A unique study that will be led by researchers who have experienced homelessness or drug abuse is being launched in Ottawa’s Lowertown neighbourhood. 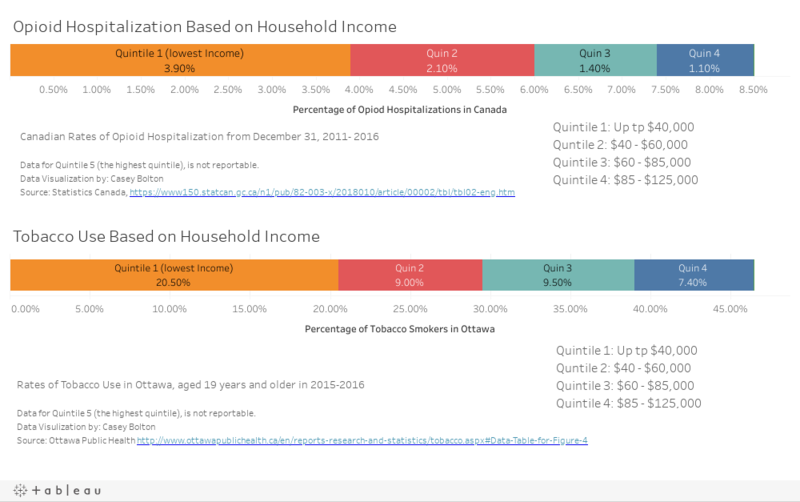 The Healthy People Initiative wants to know whether temporary jobs will reduce tobacco and opioid dependency among Ottawa’s homeless and at-risk community, as well as improve quality of life. Dr. Smita Pakhale, an Ottawa lung doctor and researcher who is leading the project, said the study will hopefully produce more accurate data because it is being conducted by people with lived experience. Pakhale said the researchers will be involved in all aspects of the study from recruiting participants to developing surveys and presenting their findings. 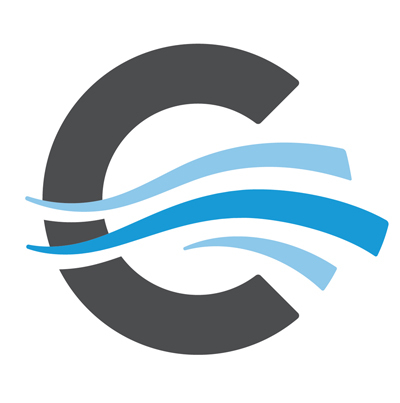 The study is being done in conjunction with the Bridge Engagement Centre, a Lowertown outreach organization that pairs individuals from the homeless and at-risk community with local researchers. Pakhale said, for people on the margins of society, finding a job can be difficult, which can lead to homelessness. “They want to participate in the general economy, but they are not given these opportunities,” she said. The study aims to bridge this gap by providing participants with a way into the local economy through a temporary placement. These will begin in coming weeks. Pakhale said regardless of whether people are placed, they will all be paid for their contributions to the study. 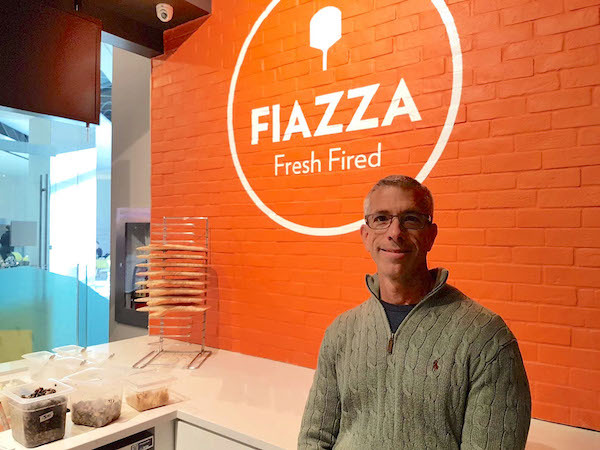 Steve Lesh, co-owner of Fiazza Fresh Fired a pizzeria chain, is considering hiring some of the participants. Studies like this one help people understand how homelessness poses a challenge to finding employment, said Lynda Franc, director of development at Operation Come Home. The organization runs the Youth Workforce Initiative, which provides support and employment programs for youth experiencing homelessness. Franc said some of the barriers her clients have faced when searching for a job are physical, such as the lack of affordable housing. According to the Alliance to End Homelessness 2018 progress report, 14,310 affordable housing spaces are needed to address this shortage. 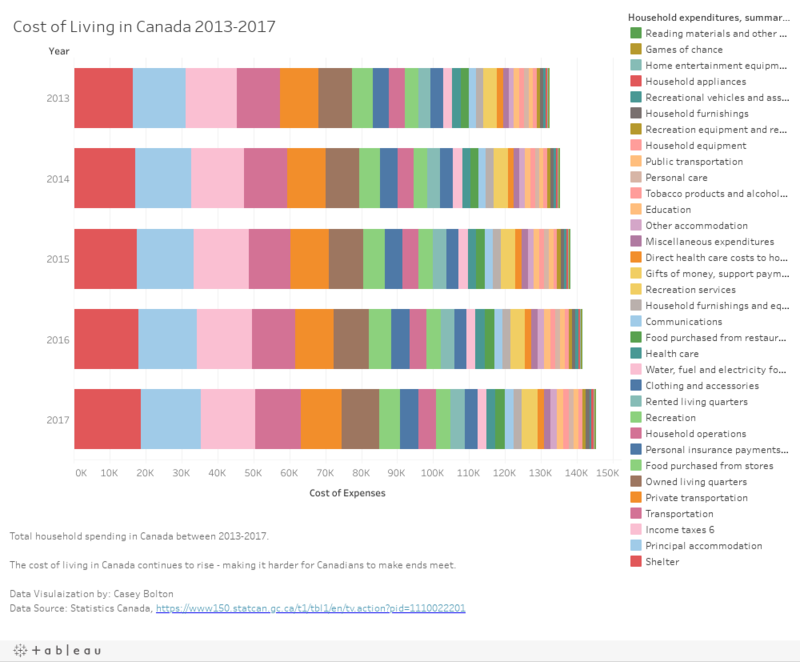 Ottawa also has the second highest cost of living in the province, according to the Ottawa Food Bank’s 2018 Hunger Report. Last year, it was estimated that 13 per cent of Ottawa residents were low income — that roughly equates to 55,000 households unable to meet their basic needs, such as food and shelter. Dave Pineau, one of the peer researchers in the study, says stigma is another major barrier. 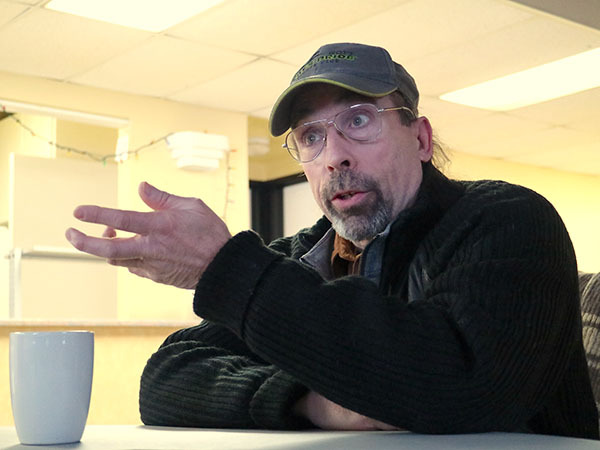 “There’s a lot of fear and fear begets ignorance,” said Pineau, who currently lives in supportive housing. Although he only started working with Pakhale a few years ago, he has been involved in community-based research since 2006. As a drug-user who is HIV positive, Pineau sees studies like the Healthy People Initiative as a way to speak back to these attitudes that keep people from reaching their full potential. “”As individuals, we all have good hearts; it’s just that sometimes we get a lot of rust or crust around the edges because you gotta protect yourself on the streets,” he said. Pakhale says these barriers were found to be behind high rates of substance use, according to a previous study done by the Bridge Engagement Centre. Out of 856 people surveyed, nearly 96 per cent used tobacco. This is compared to the rest of Ottawa, where the average is closer to nine per cent — the lowest smoking rate in Ontario. “People self-treat because of the rigmarole of having to go through all that trauma is really painful,” she said. This latest research follows on the heels of Pakhale’s previous two studies, which involved gathering demographic data on Lowertown’s at-risk and homeless community and led to a peer-led smoking cessation program. For this latest phase of her research, Pakhale said they have received a research grant from the Canadian Institute of Health Research that will allow them to expand the initiative to Toronto’s Parkdale Activity Recreation Centre. Local researchers in San Francisco and Chicago have also expressed interest expanding the project into the United States. Pakhale said she hopes other researchers will adopt this people-centred approach. “You treat people like people, the magic happens,” she said.